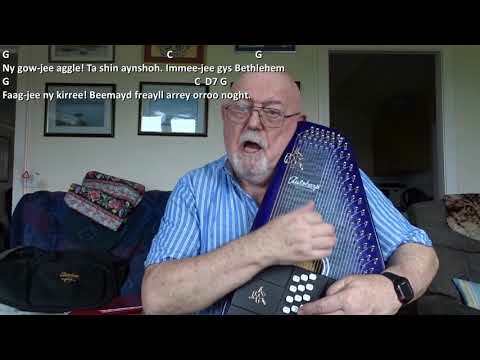 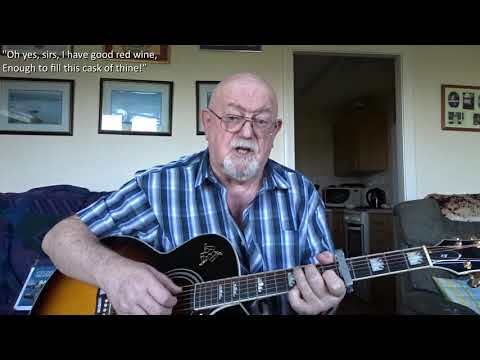 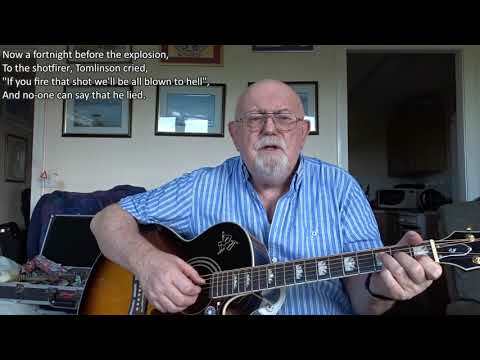 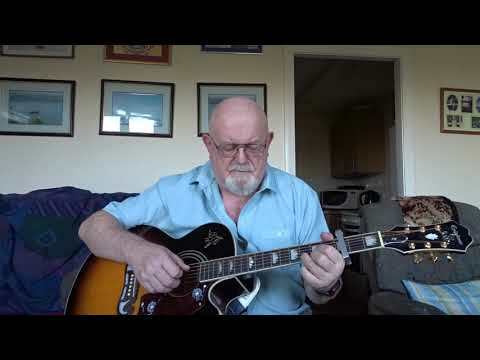 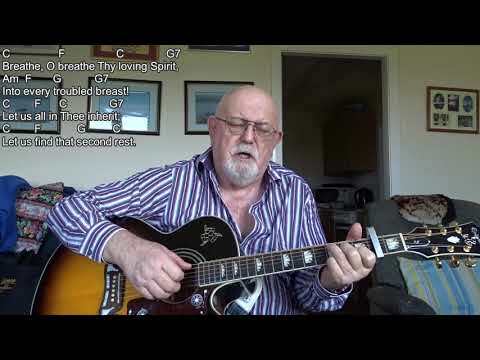 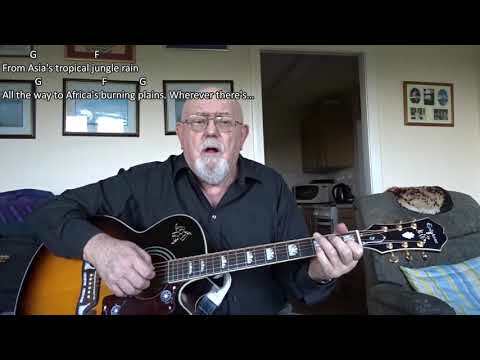 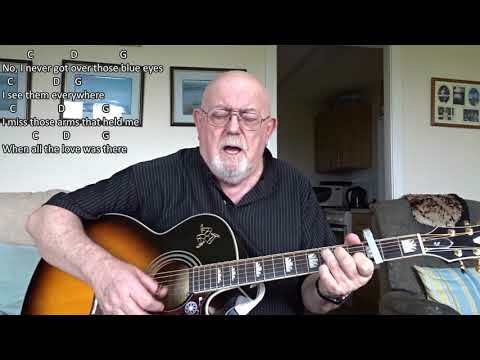 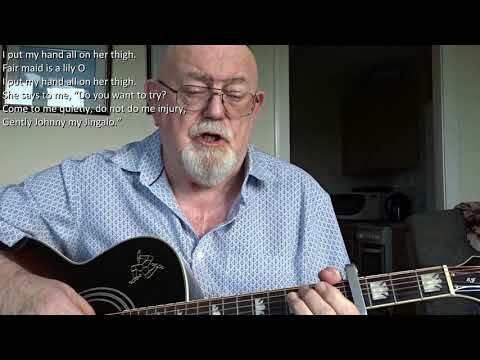 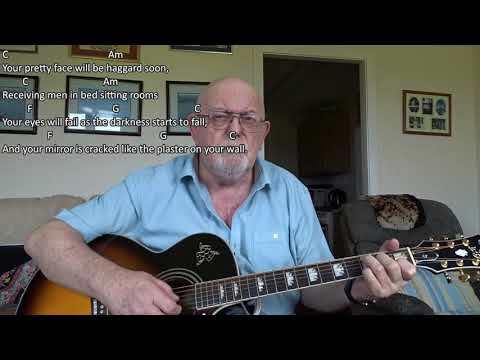 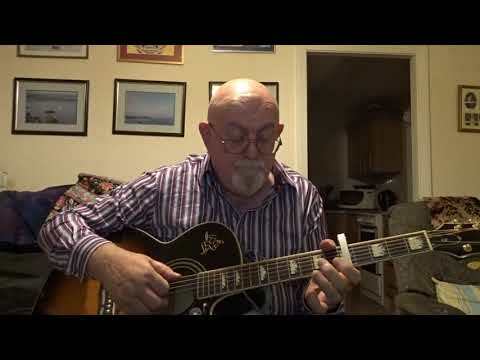 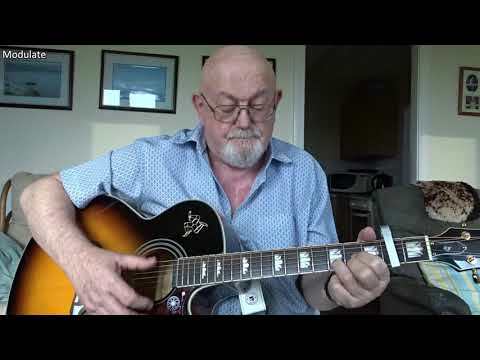 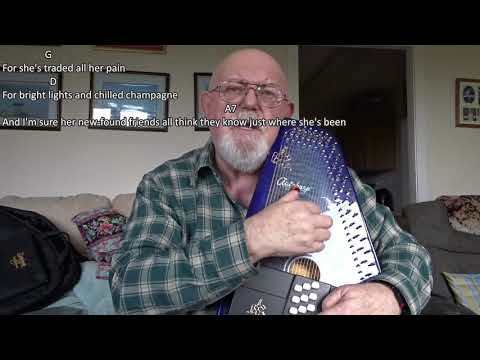 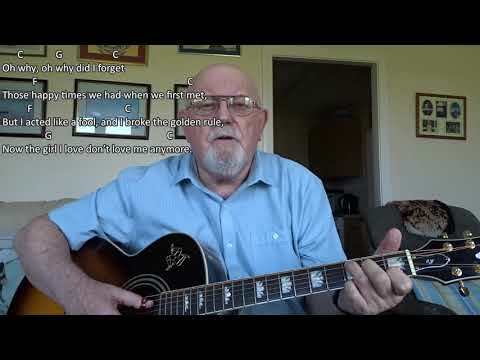 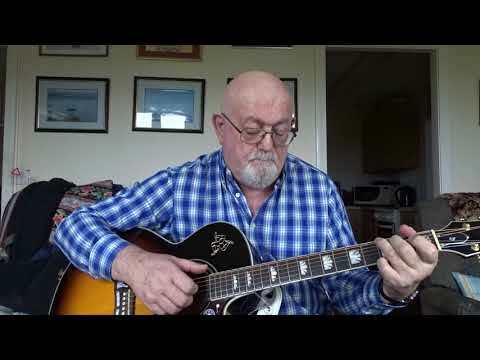 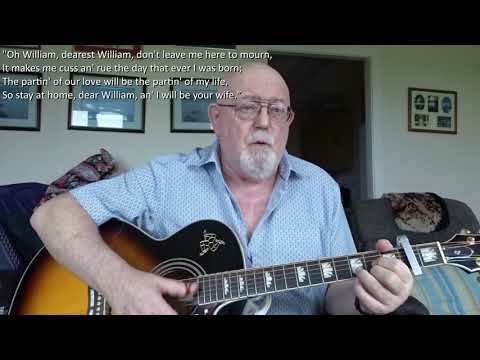 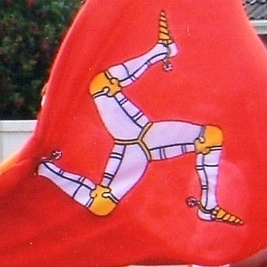 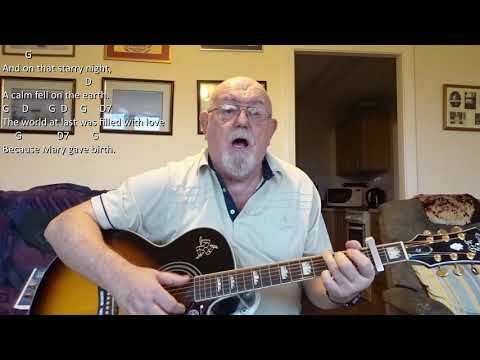 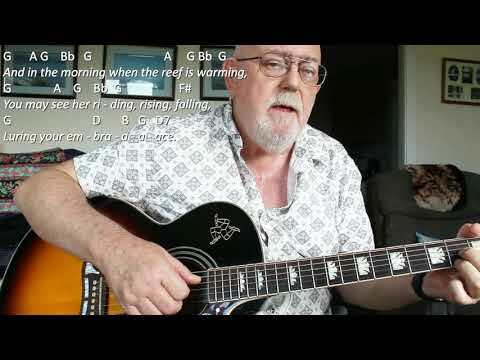 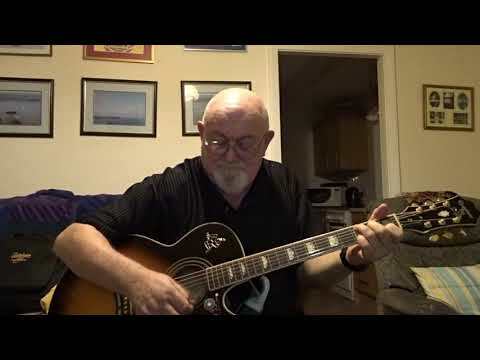 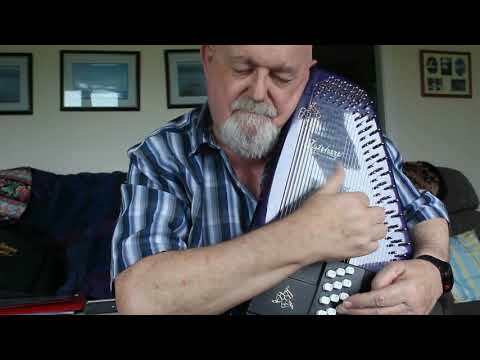 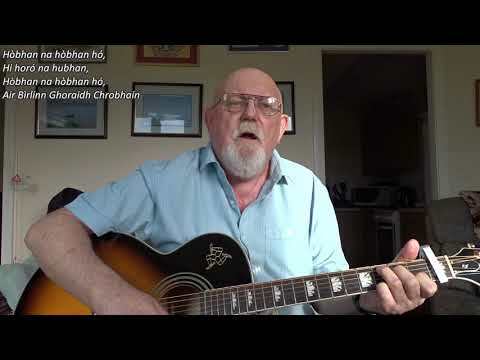 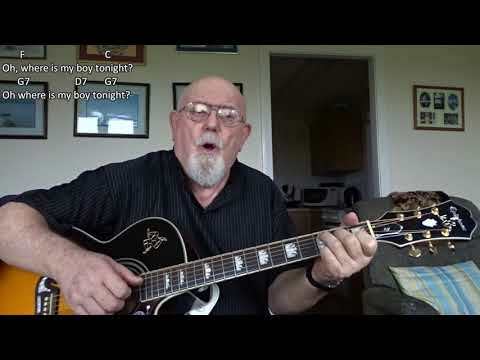 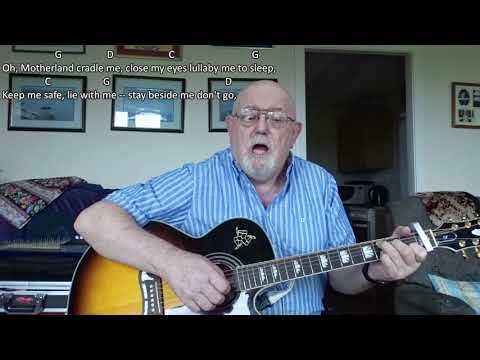 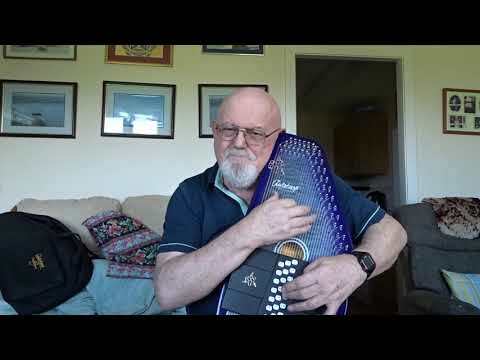 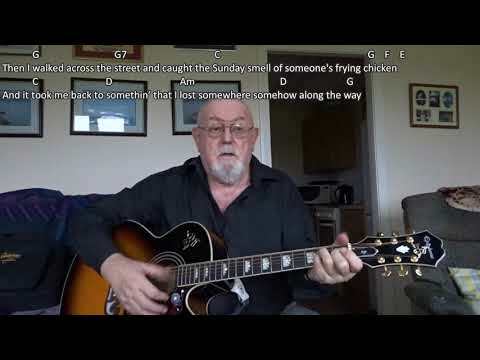 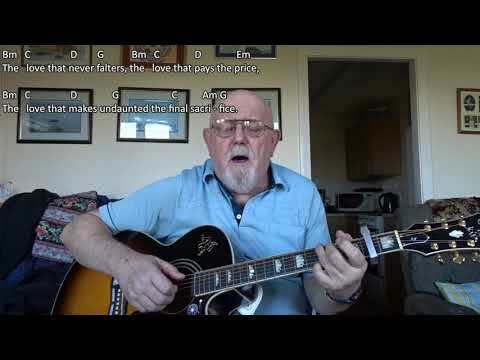 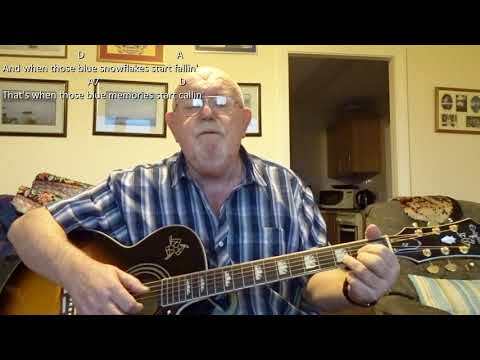 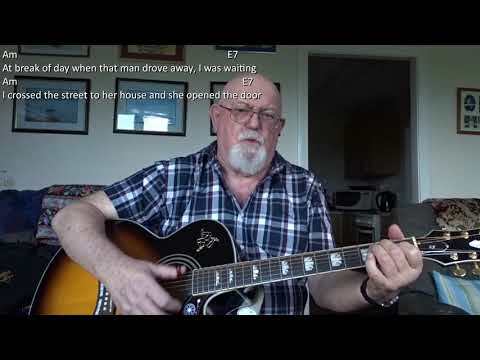 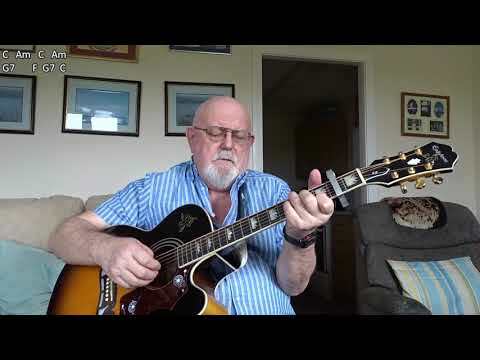 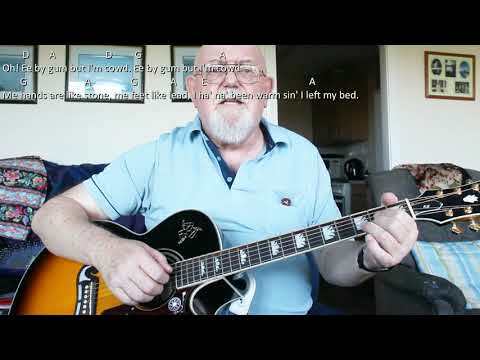 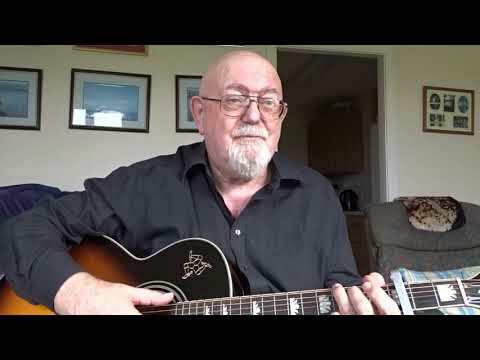 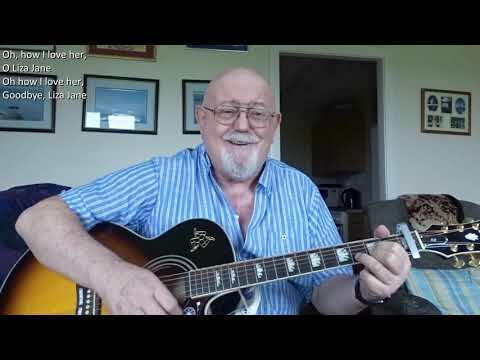 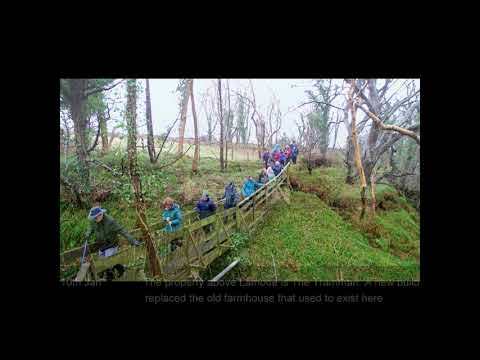 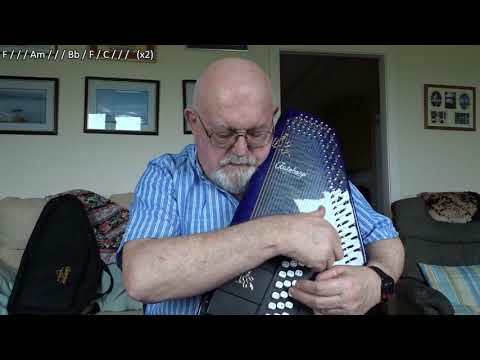 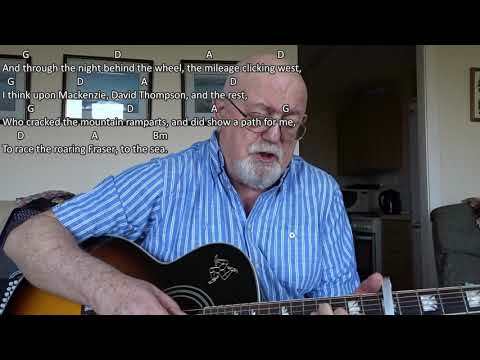 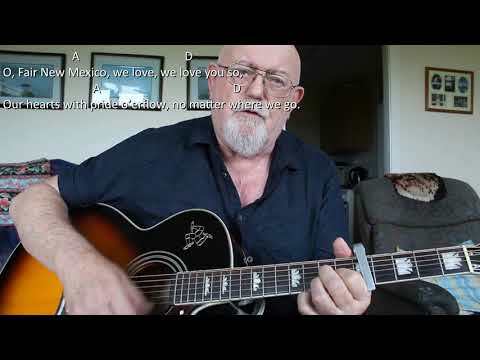 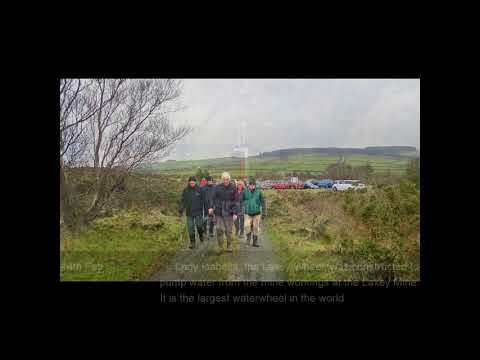 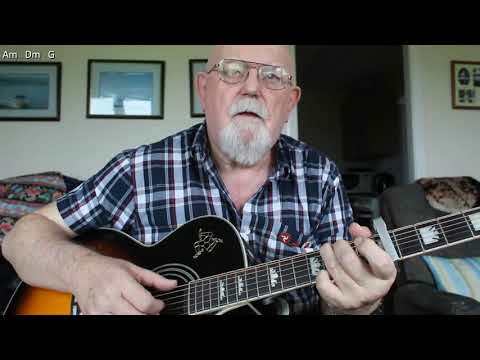 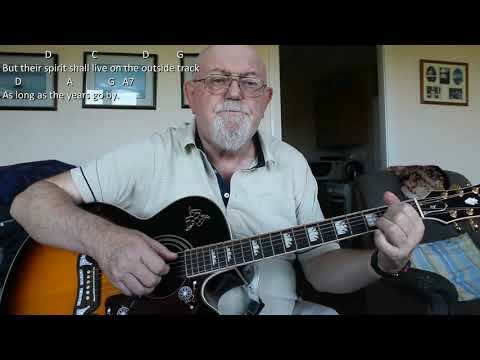 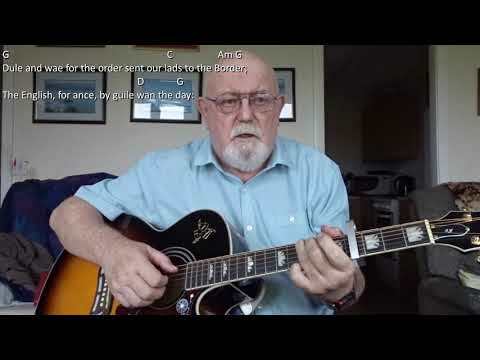 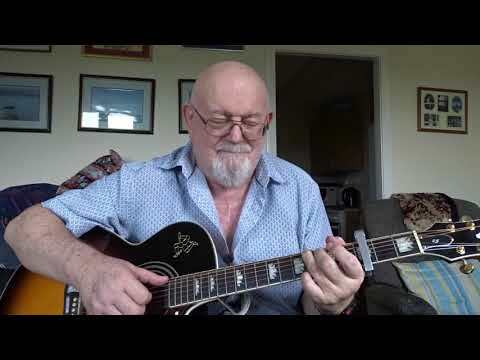 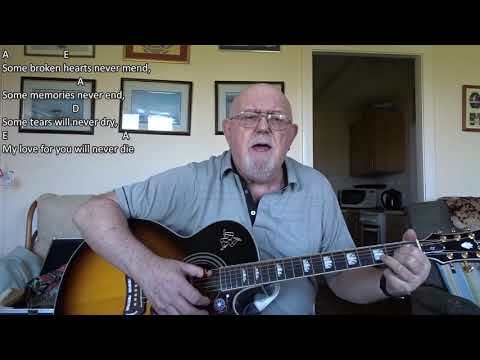 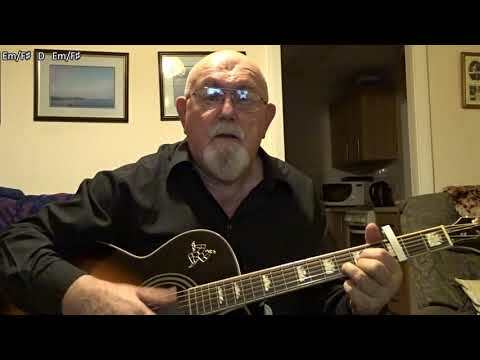 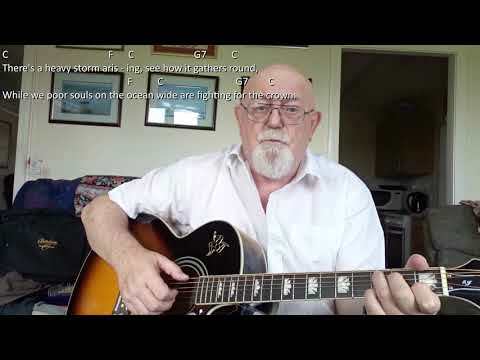 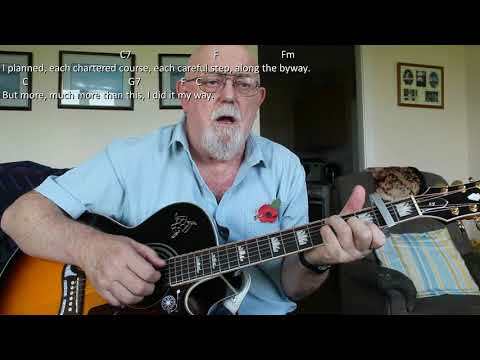 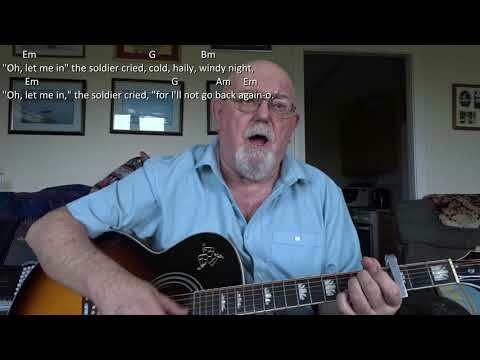 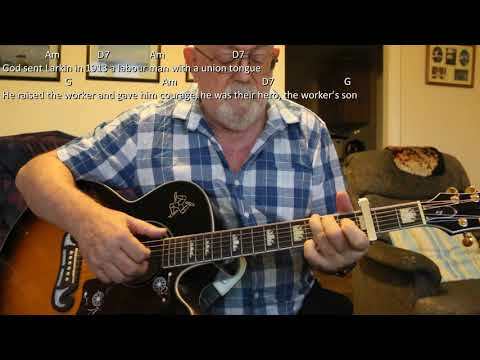 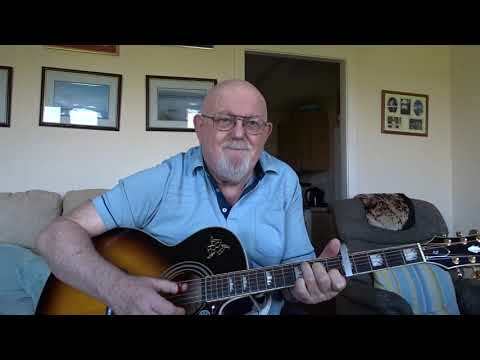 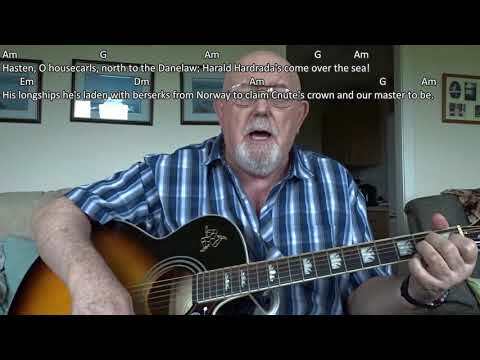 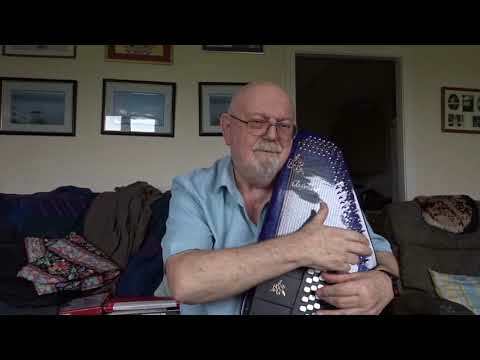 Anthony Archibald - Guitar - Guitar: Remember When (Including lyrics and chords) My friend Peter Corkhill performed this lovely song at one of our Tuesday night sessions recently and again at a sing-around at sheltered accommodation in Ramsey. 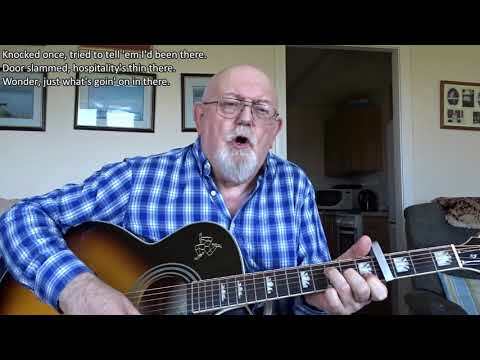 It was written and performed by American country singer Alan Jackson and was used as the theme song in the Pixar animated film "Up". 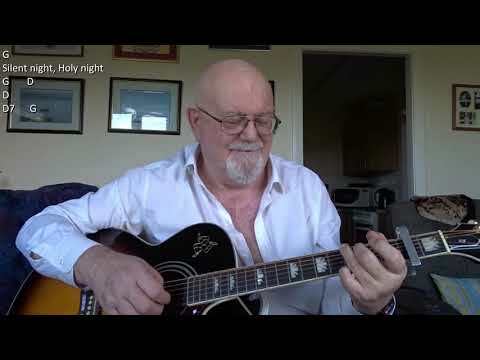 In Jackson's version, the tune modulates up half a tone half way through, but my skills on the guitar preclude me from doing this, so I stay in the same key throughout in my interpretation. 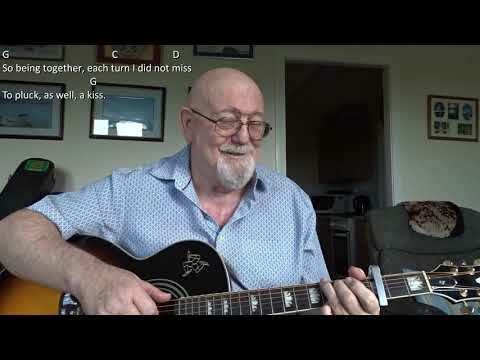 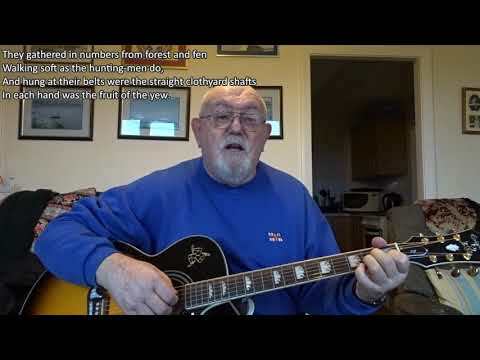 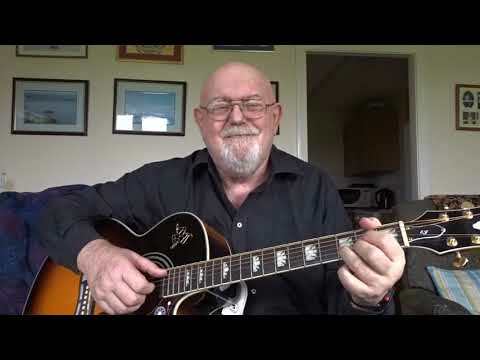 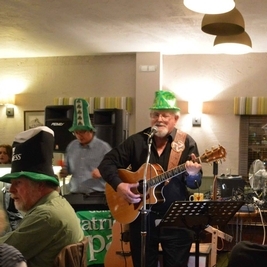 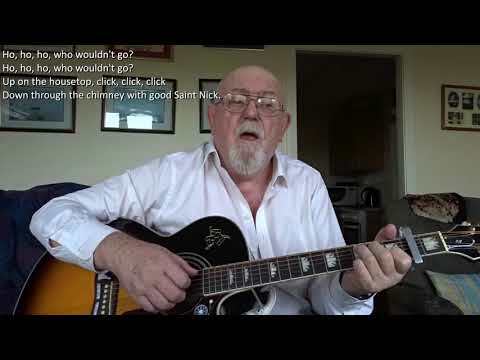 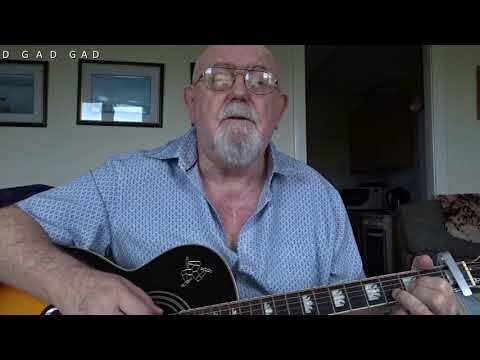 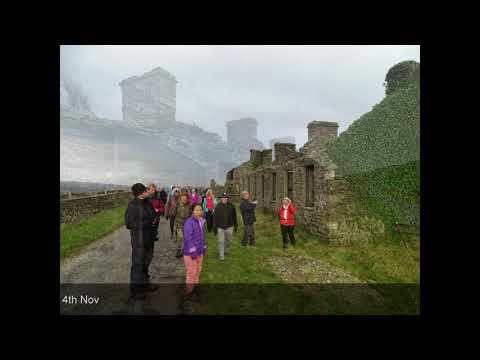 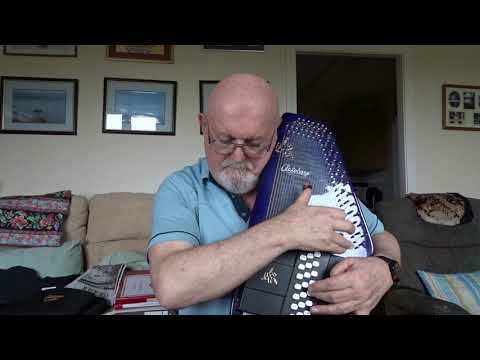 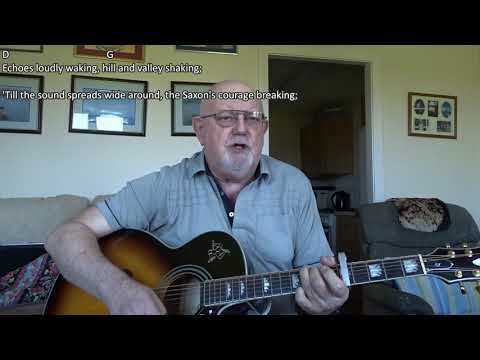 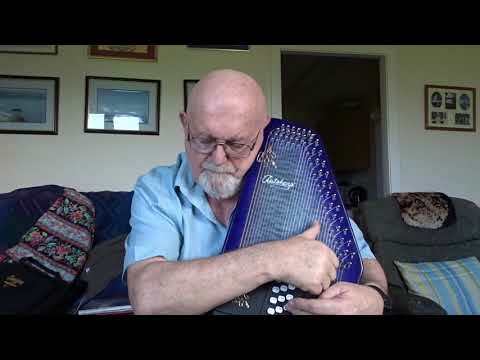 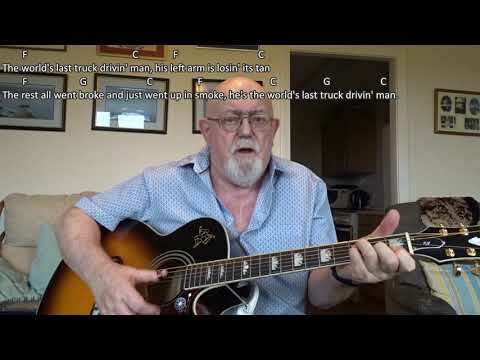 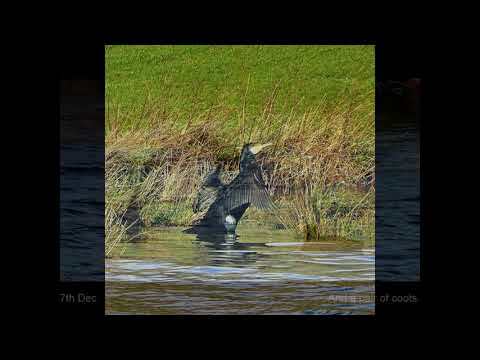 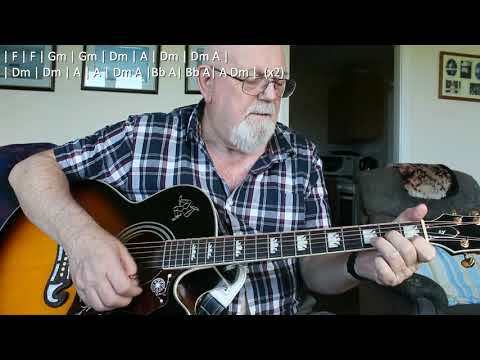 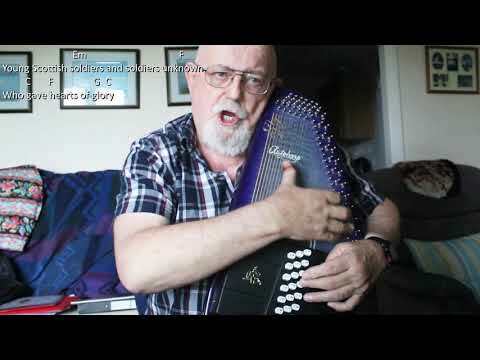 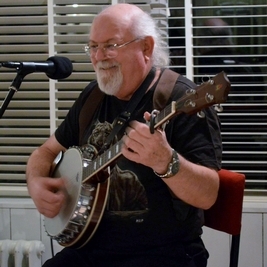 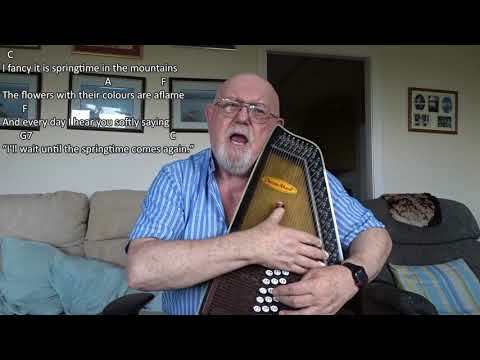 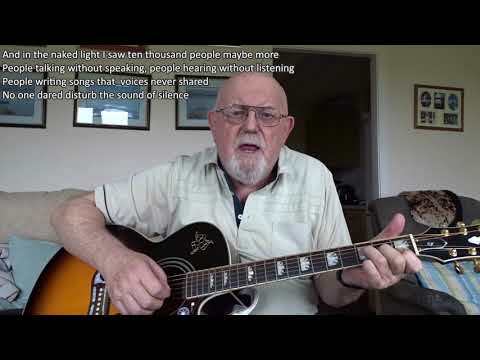 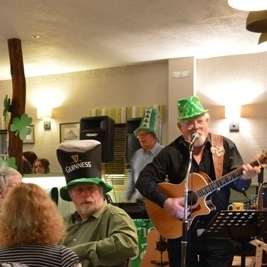 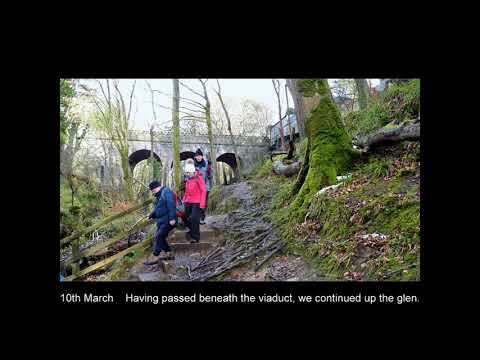 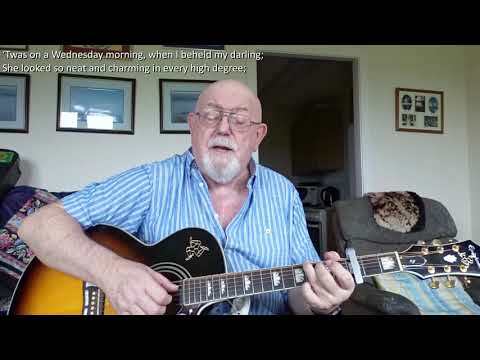 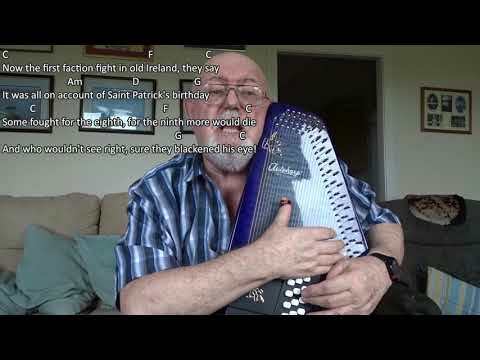 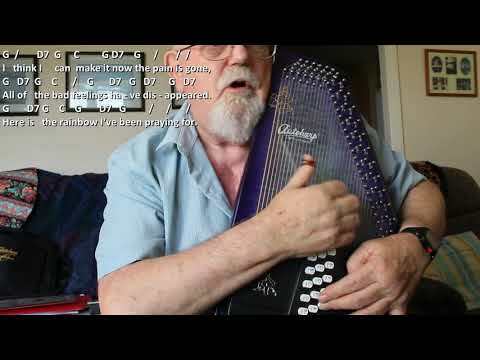 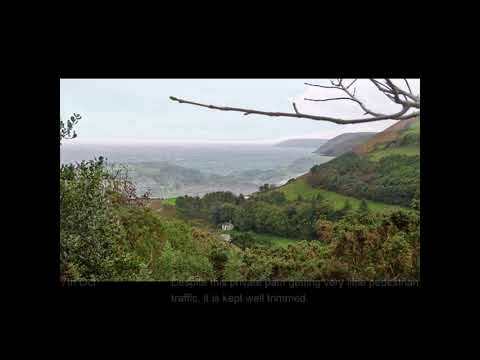 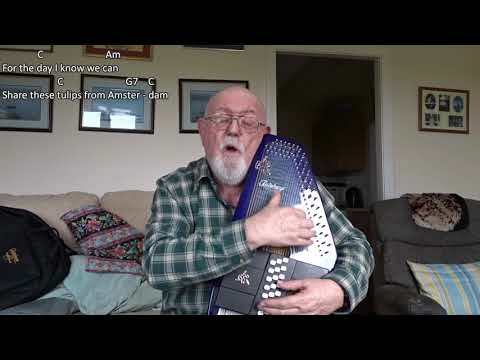 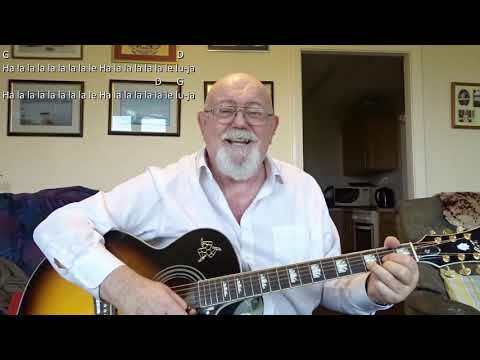 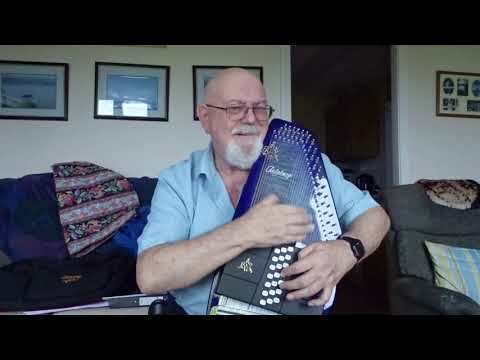 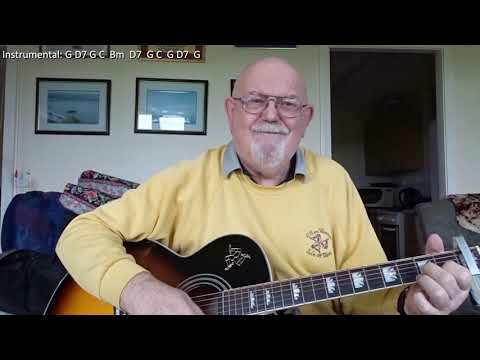 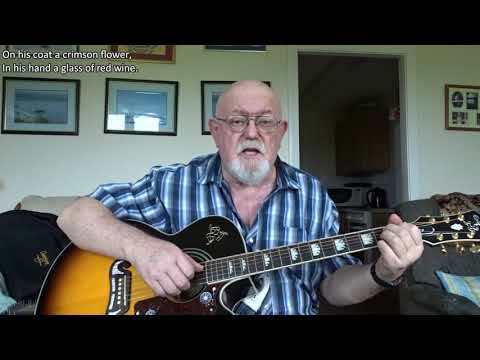 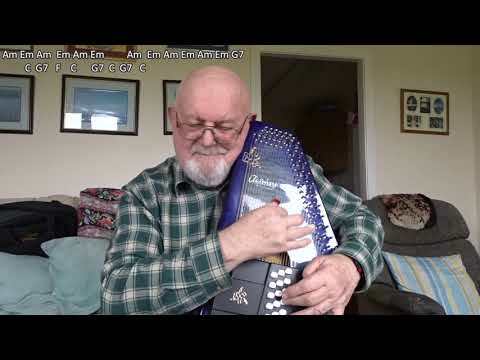 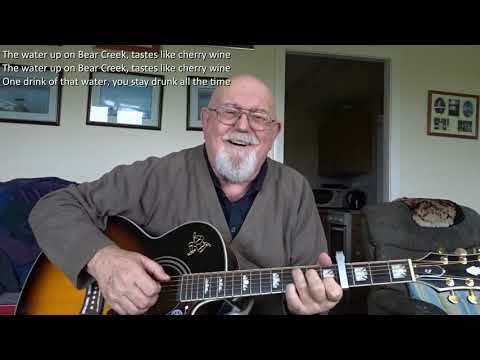 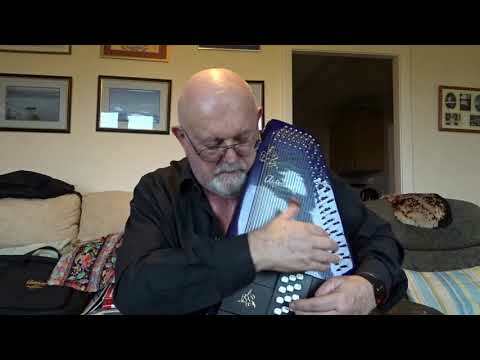 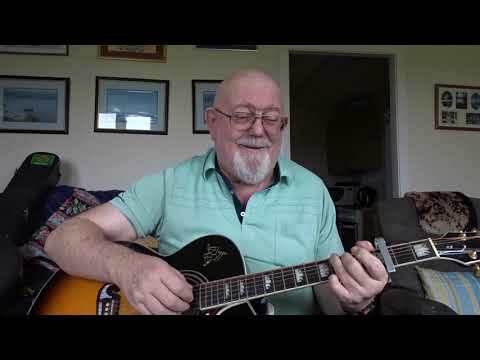 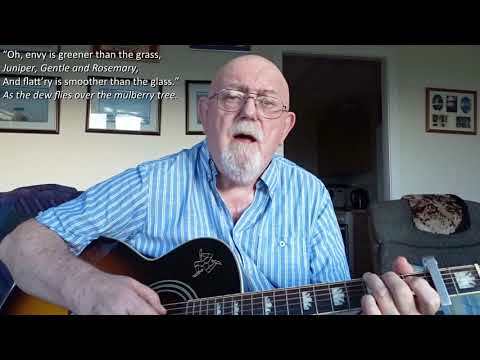 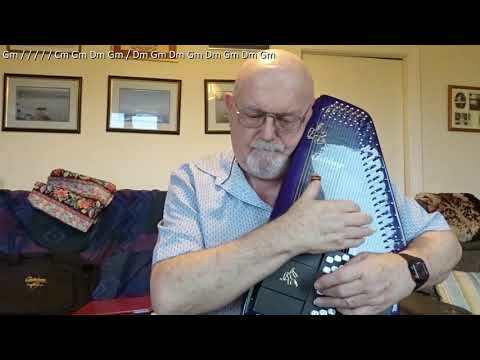 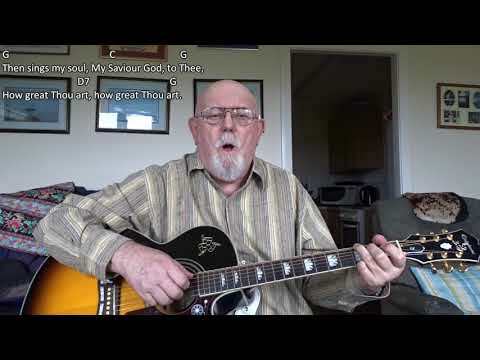 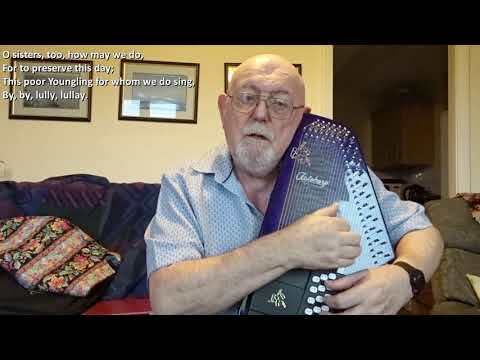 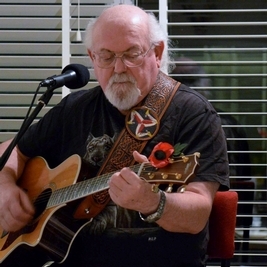 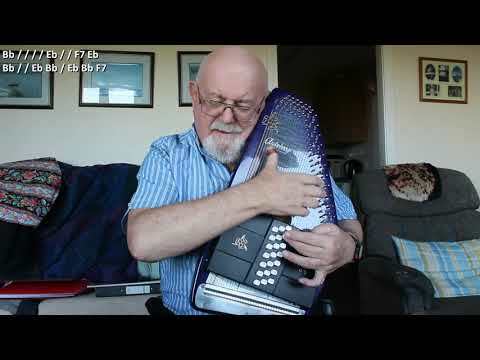 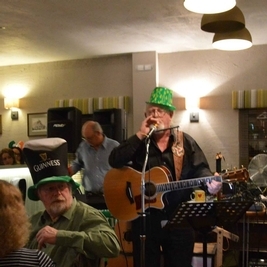 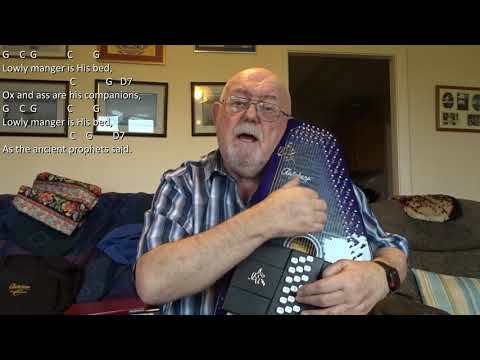 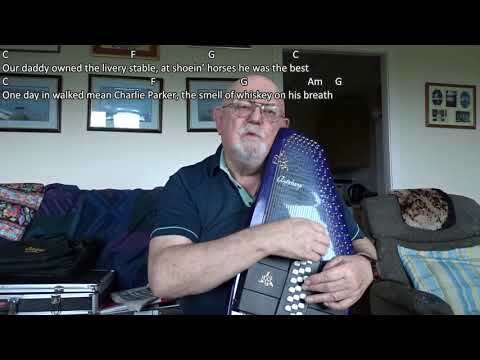 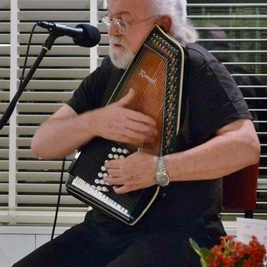 Guitar: Remember When (Including lyrics and chords) My friend Peter Corkhill performed this lovely song at one of our Tuesday night sessions recently and again at a sing-around at sheltered accommodation in Ramsey. It was written and performed by American country singer Alan Jackson and was used as the theme song in the Pixar animated film "Up". 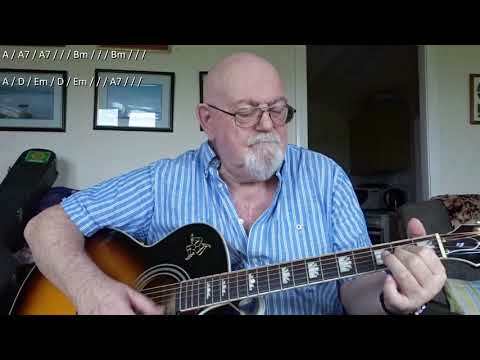 In Jackson's version, the tune modulates up half a tone half way through, but my skills on the guitar preclude me from doing this, so I stay in the same key throughout in my interpretation.